For many years, I didn't like Halloween. I was not fond of the scary factor so I preferred to just ignore the day which was not very hard considering Halloween is more of a British/American thing. 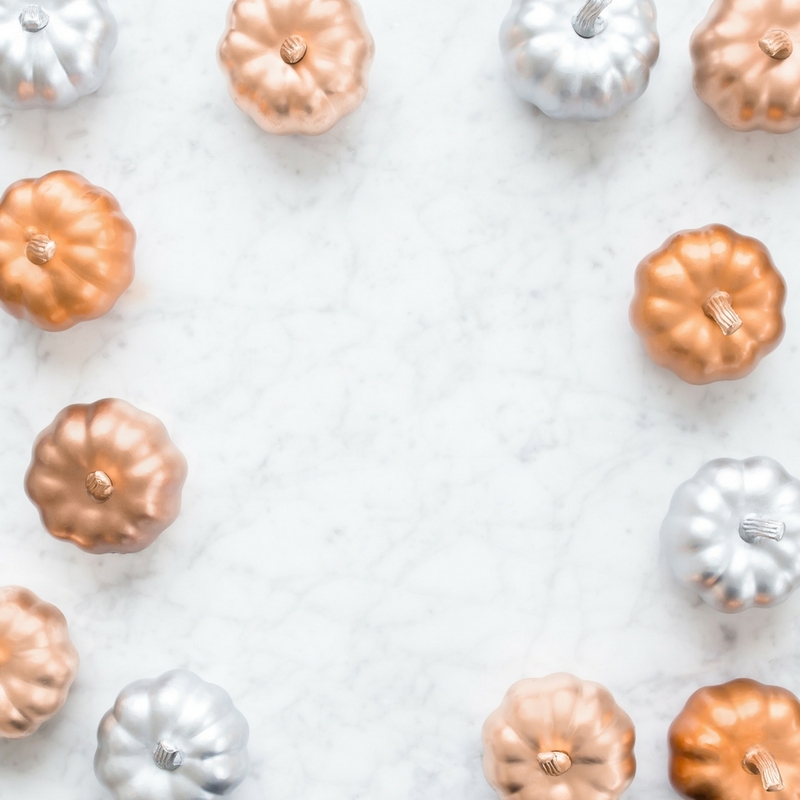 As the years went by, though, Portuguese people started to jump on the Halloween band-wagon and trick or treating became a thing, as well as parties and Halloween decor. When I was about fourteen, I started watching more and more scary movies (courtesy of a close friend the time) and fell in love with them. Of course, the love for Halloween soon followed. Halloween is now one of my favourite celebrations and I look forward to it all year. 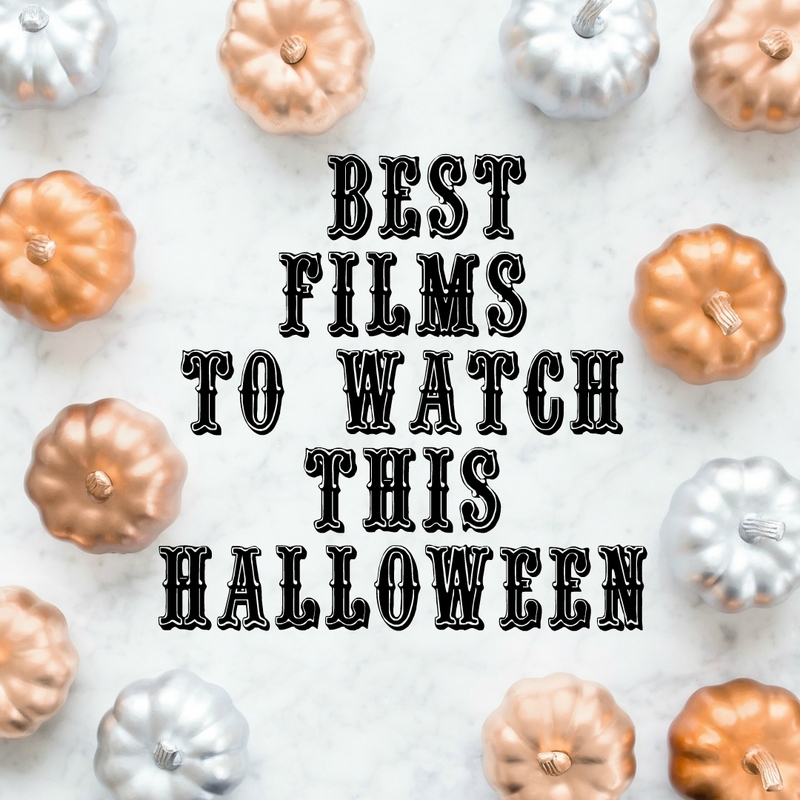 In honour of this day, I decided to gather up a few films you can watch on Halloween (or all year-round really).Whether you're looking for a good jump-scare or you're just looking for a cute animated film, here is a list of 15 (of my favourite) films to watch this Halloween. What is your favourite Halloween film?